John Abbot was one of the most important naturalists and artists working in early America, but because he generally eschewed publication and most of his work was only available to wealthy patrons and collectors, he has not been as appreciated as other notables of his era, including Alexander Wilson and John James Audubon. 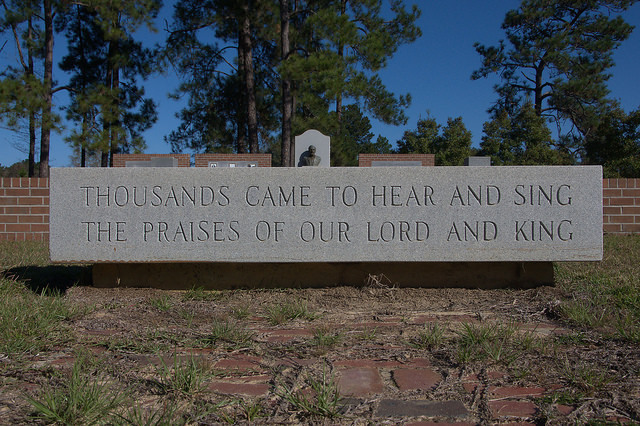 Credit is due the Georgia Historical Society for commissioning a delightful memorial marking Abbot’s burial place*, installed at the old McElveen Family Cemetery in Bulloch County. Publication of a collection of his ornithological paintings, John Abbot’s Birds of Georgia, by the Beehive Press in 1997, has done much to advance his reputation. *-[detail, above]. Mary Stuart. 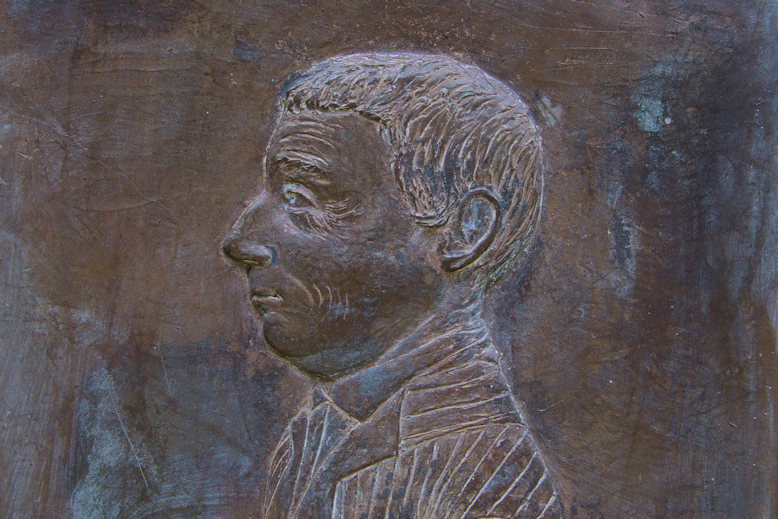 Bronze Relief, after the circa 1804 self-portrait “John Abbot of Savannah, Georgia, America”. 1956. It is the only known image of the naturalist. Born in London in 1751 to James and Ann Abbot, John was influenced from an early age by the impressive art collection of his lawyer father. Though the elder Abbot expected his son to read law, he also encouraged his interest in art and natural history, hiring the noted engraver Jacob Bonneau to instruct him. In his late teens, John Abbot clerked for his father’s law office but was far too distracted by his passion for natural history and art to give it serious consideration as a career. He set out for Virginia aboard the Royal Exchange in 1773 and upon arrival resided briefly with Parke & Mary Goodall. 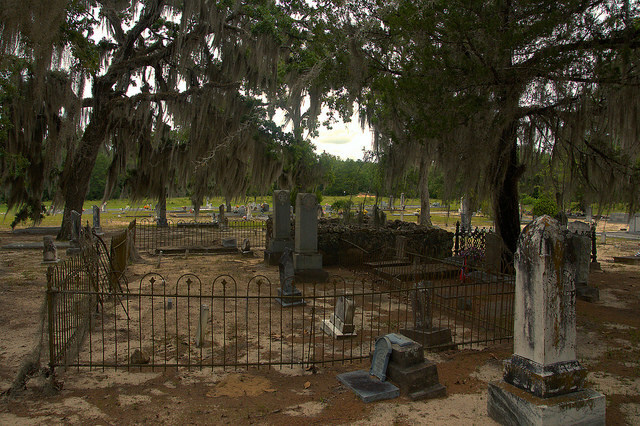 By 1775 rising unrest in the colony prompted Abbot to leave, settling with Parke Goodall’s cousin William and his family in St. George Parish, Georgia (present-day Burke County). Sometime during the Revolutionary period he married a young woman named Sarah (maiden name unknown) and their son John, Jr., was born around 1779. During this time Abbot was actively collecting and illustrating Georgia’s insects and a large number were acquired by Sir James Edward Smith, founder of London’s Linnaean Society. 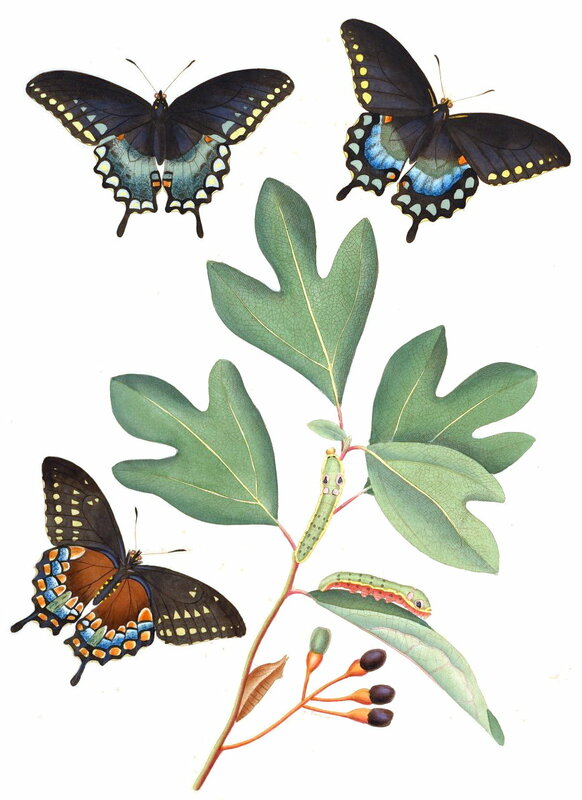 Smith commissioned hand-colored engravings of the original Georgia watercolors and published them in 1797 as the Natural History of the Rarer Lepidopterous Insects of Georgia Collected from Observations by John Abbot. It is considered the first major publication devoted to American entomology. Spicebush Swallowtail on Sassafras, John Abbot, from the Natural History…, 1797. Public Domain Image. 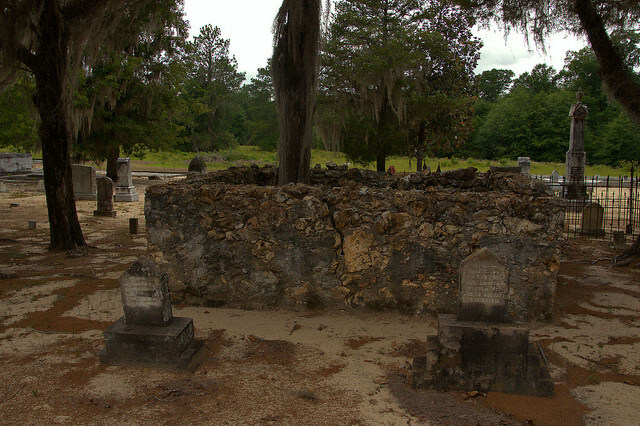 The Abbots remained in Burke County, where John likely taught at Waynesboro’s Burke County Academy, until moving to Savannah in 1806. He was often in transit throughout the central Savannah River area in pursuit of specimens and new material. Sarah’s death in 1817 sent Abbot into a deep state of grief and poor health consumed him for at least two years, during which he was inactive. 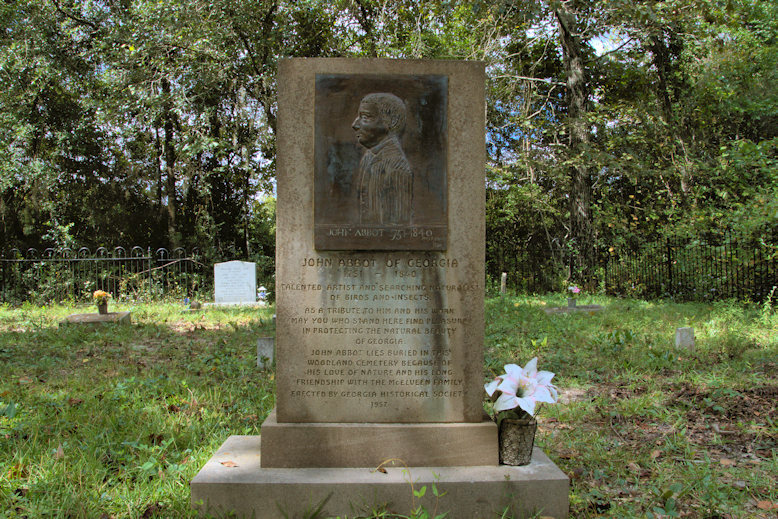 He finally settled in Bulloch County in 1818 and resumed collecting and drawing for patrons. He lived out his last years on the property of his friend William E. McElveen. His exact date of death is unknown, but thought to be 1839 or 1840. 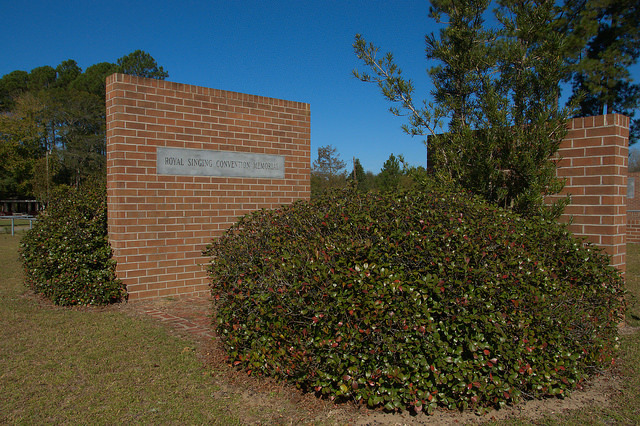 In what has to be some of the most inspring language on any memorial in the state, the Georgia Historical Society notes of John Abbot: Talented artist and searching naturalist of birds and insects. – As a tribute to him and his work may you who stand here find pleasure in protecting the natural beauty of Georgia. – John Abbot lies buried in this woodland cemetery because of his love of nature and his long friendship with the McElveen family. 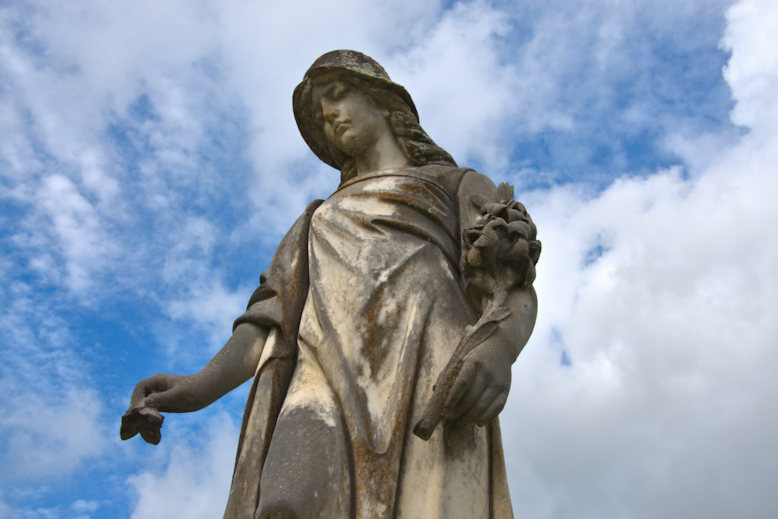 This exceptional monument, located in the Blockhouse Baptist Church Cemetery, was commissioned by Dr. Geiger Augustus Burch upon the death of his wife, Della Smith Burch (30 April 1878-20 January 1914). Blockhouse Baptist was organized in 1877 and built on the site of the blockhouse built by General David Blackshear during the War of 1812. 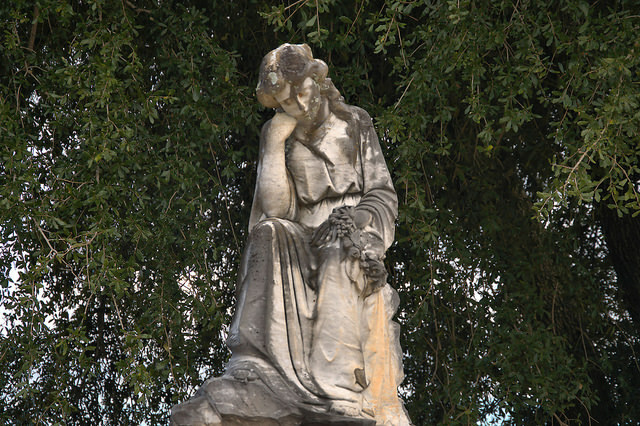 This moving tribute to Mrs. Wooten (4 December 1880 – 31 March 1914) can be found in the historic Morgan Methodist Church Cemetery. Wes Haun writes: This monument is close to one for her son put there by her husband, Mr James Wooten. In 1921 he was lost at sea on the USS Conestoga which was located in March, 2016. After 95 years missing, all 56 souls were recognized at appropriate ceremonies. The one in Morgan was Saturday July 16. 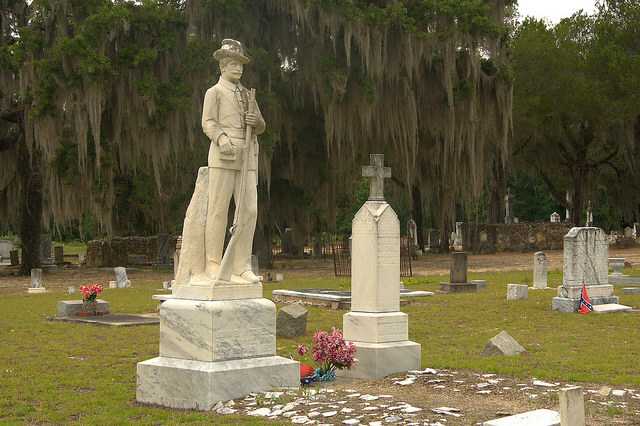 My grand daddy was Mr Jim’s friend and is buried in this cemetery. In July 1893 delegates and members of vocal classes established by William Jackson “Uncle Billy” Royal assembled at Irwin Institute to organize the Royal Singing Convention. From 1893 until 1912 the Convention met in Irwin and surrounding counties in churches of different denominations or in school houses. In 1912 a huge tent was purchased to accommodate the large number of people attending. 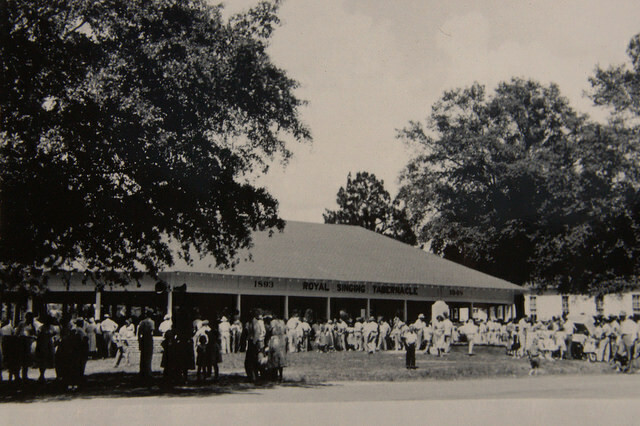 In 1919 the people of Mystic established a fund to build a tabernacle to serve as a permanent home for the convention. The tabernacle was erected on this site in time to house the 1920 session. Changes in society and advancements in technology brought an end to the Royal Convention after meeting continuously each July for 85 years. The final session was held in 1977. The tabernacle was razed in 1982. [The New Georgia Encyclopedia notes that the first documented gospel singing convention in Georgia was founded as the South Georgia Singing Convention by Uncle Billy Royal in 1875, prior to the convention profiled here]. As many of the old timers were passing on, the first commemoration of this special place was the placement of a granite marker by Uncle Billy’s grandchildren in 1953. It’s located at the entrance to the new memorial. This memorial reproduces the plan of the original tabernacle at full size. A low brick perimeter wall supported wooden posts which held up a massive roof. Today granite cubes indicate where those posts were located. The singer’s stages is recreated with the monument to “Uncle Billy”. 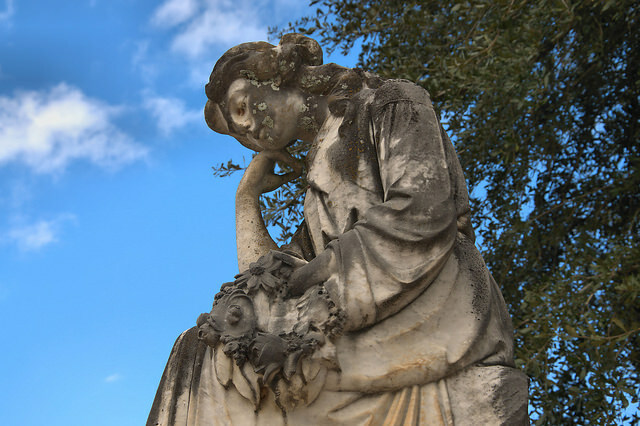 At its edge, permanent memorials are dedicated to friends and loved ones or recall precious memories, favorite hymns and treasured Bible verses. It was dedicated in 1991 after much work by the Royal Singing Convention Association. The Board of Trustees included: Charles C. Royal, Jr., President; Dorothy Royal Grimsley, Vice President; Helen Day Spacek, Secretary; Ralph W. Sims, Treasurer; and board members Eloise Royal Luke, Michael F. Royal, and Jacqueline E. Turner. Stanford Anderson, a nationally-known architect and professor at MIT was responsible for the design. The memorial is located next to the historic Mystic Baptist Churh on Highway 32 in Mystic. It’s an open air memorial and therefore always open to the public. There is no admission charge. 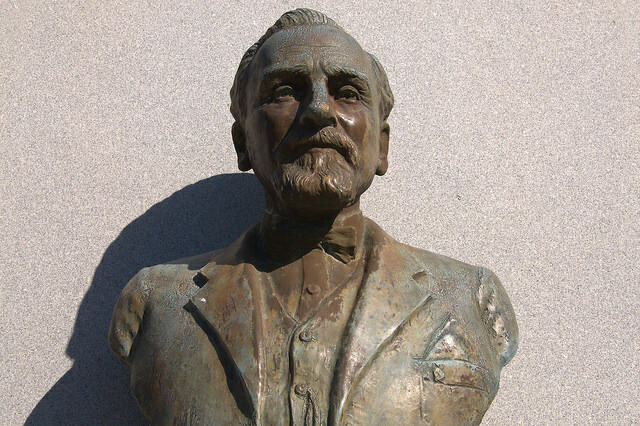 Famed sculptor Marshall Daugherty, who created the John Wesley Monument in Savannah’s Reynolds Square, completed this bust of Uncle Billy Royal in 1953. Following are archival photos from the memorial. 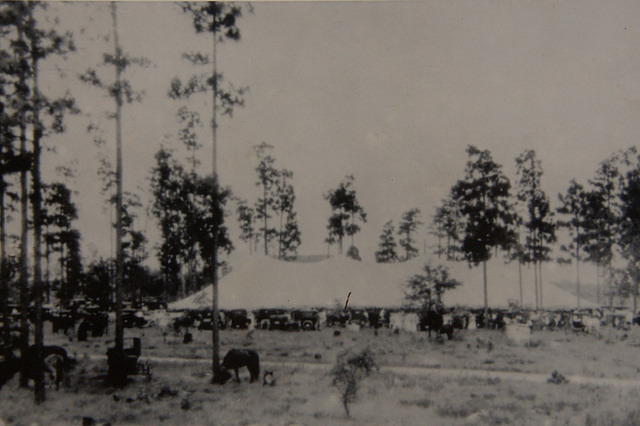 This is a view of the tabernacle tent in 1916. It was used from 1912 until 1919. This photo from 1953 shows the tabernacle which was first used in 1920. 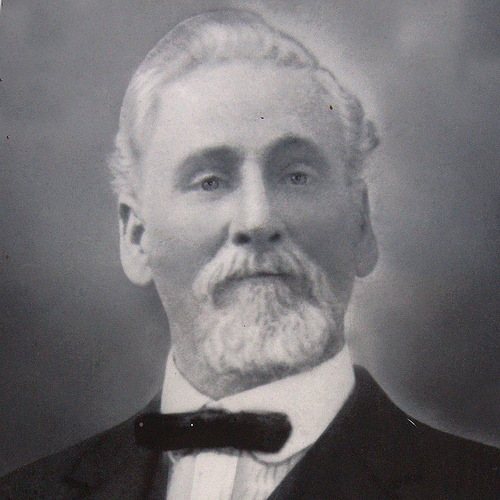 William Jackson “Uncle Billy” Royal (16 April 1850-24 May 1931) – Founder and 1st President of the Convention. James A. 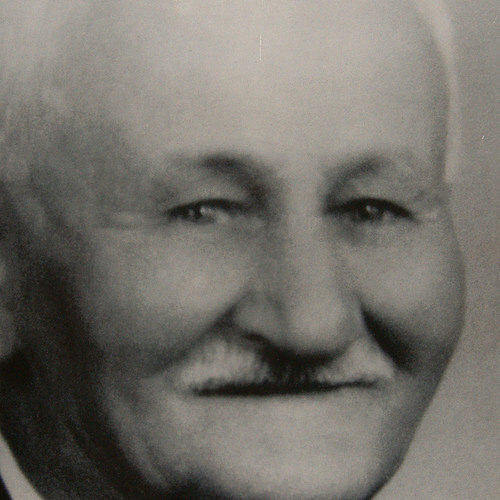 “Uncle Jimmie” Royal – 2nd President of the Convention, 1931-1950. Son of William Jackson Royal. 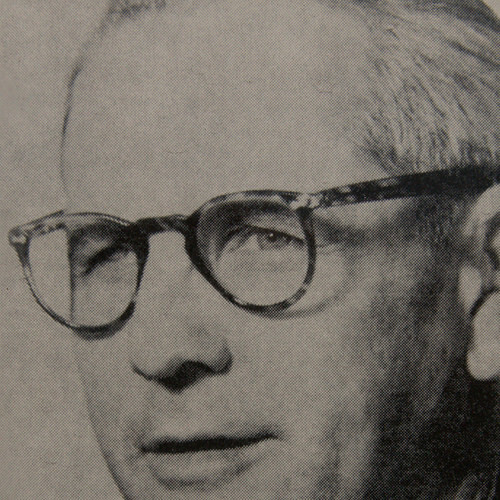 Erston B. Royal – 3rd and last President of the Convention, 1950-1977. Grandson of William Jackson Royal. 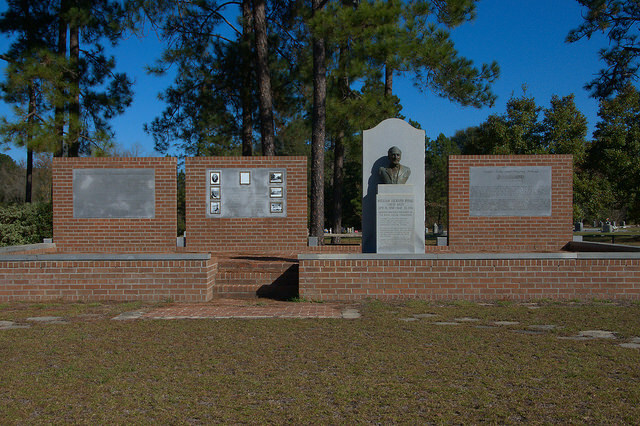 Having traveled past this memorial all my life, it was one of the first local landmarks I chose to photograph when I began doing the work for Vanishing South Georgia nearly a decade ago. This peaceful cemetery still fascinates me. The main attraction is the marble statue of a Major John B. Mitchell, so well executed that it’s finer than many county Confederate memorials. 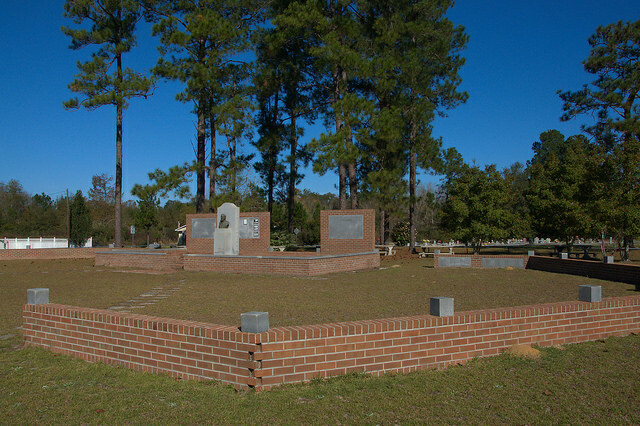 The cemetery is the final resting place for many South Georgia pioneers and Confederate veterans. This early enclosure is well-preserved compared to many, which have collapsed. 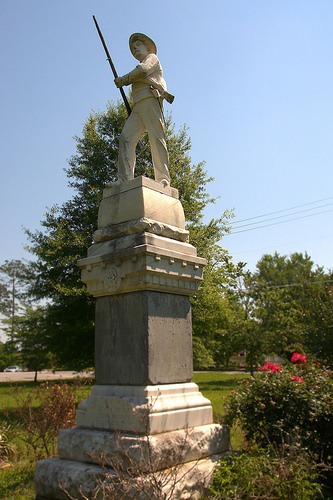 Erected by the Ladies Memorial Association of Sumter County and the United Daughters of the Confederacy at the intersection of Lee & Forsyth Streets in 1901, this monument was moved to Rees Park after World War II due to traffic concerns at its original location. 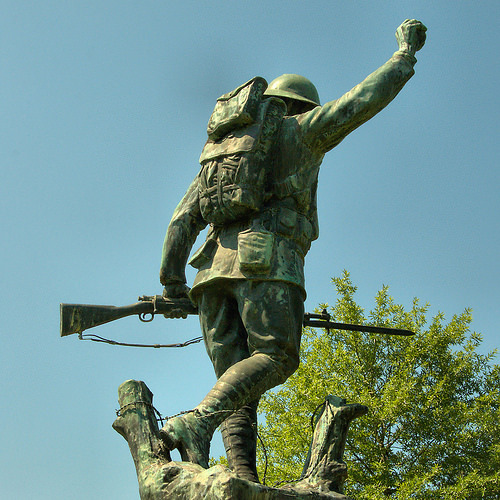 Located in Rees Park, this monument honoring the soldiers of World War I was actually designed while its creator, Indiana native E. M. Viquesney, was living in Americus, though the first one to be manufactured was placed in Nashville, Georgia, prior to the erection of this one. The design was mass-produced in the 1920s and 1930s and is the most popular of its kind, with hundreds located in parks throughout the United States. 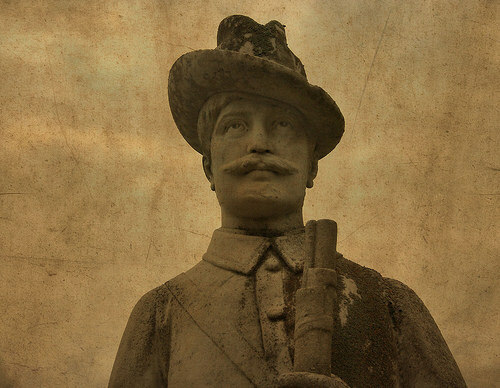 It’s known as the Spirit of the American Doughboy.